The first moments as a parent are ideally filled with wonder and joy. But for families whose babies are born prematurely or with complications, those expectations fade as their new bundle is whisked away to the Neonatal Intensive Care Unit (NICU) for highly specialized care. Soon, many of these parents are having conversations with doctors and nurses they never expected to have, facing difficult decisions, and likely feeling unsure about what the future holds. At Mercy Southwest Hospital’s NICU, our nurses and physicians have committed their life’s work to ensuring these tiniest of patients get the opportunity to experience the wonders of the world. Some of the babies will be with us for days, and some for months. We want to ensure that they are growing strong and healthy with the most state of the art technology, including brand new Panda Warmers. This equipment allows the baby to be comforted with soothing warmth, while having integrated quiet alarms, scales and non-invasive monitors for oxygen and heart rate — meaning less disruption for the babies — so they can concentrate on growing and experience the wonder that awaits them. 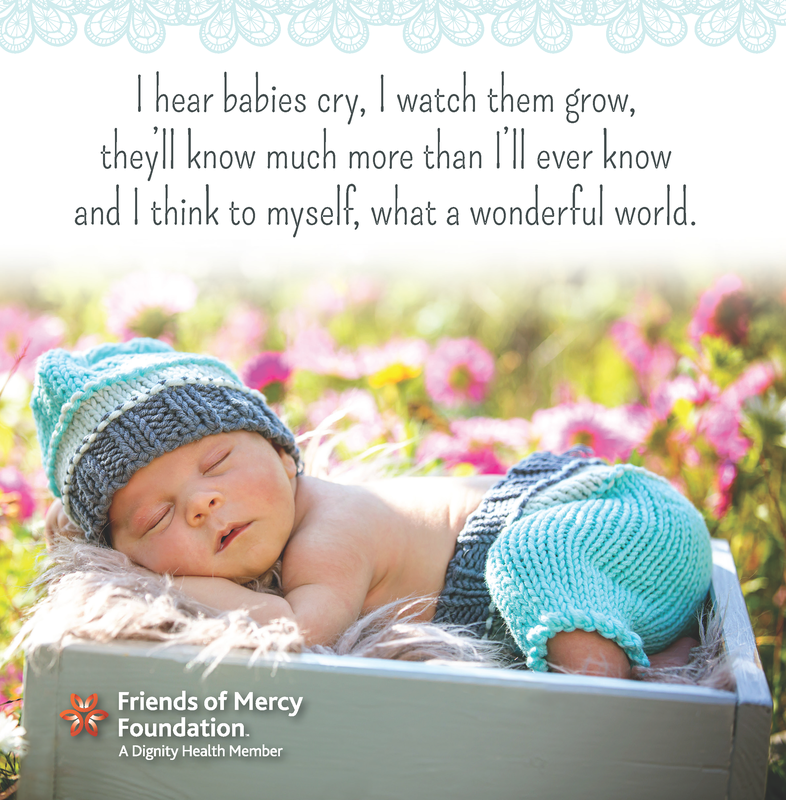 Will you please join our mission for these tiny wonders and consider a gift to Mercy Hospital’s Neonatal Intensive Care Unit? You will make an impact on the life of a baby in need, while bringing peace of mind to parents, grandparents, sisters and brothers during one of life’s most wondrous times. Click here to make a gift to this year’s Easter Appeal in support of Mercy’s Neonatal Intensive Care Unit. Include the names of those you would like prayed for this Easter season, no matter the age. The names of your loved ones will be forwarded to the Sisters of Mercy, who will pray for them and you during this Easter season. Mercy is dedicated to furthering the healing ministry of Jesus Christ by caring for and supporting all who visit our hospitals. May your Easter season be filled with gratitude for all of the wonders of our world.